Come join the Lexington Recreation Department, Human Services department, Police, Fire and other Town Departments for the fourth annual Lexington Summer Fun Fest! This fun-filled night will take place on Wednesday, August 1st from 6:00 to 8:30 p.m. at the Center Recreation Complex. The evening activities will include a D.J., games, activities and swimming. The Irving H. Mabee Town Pool Complex will be open, free of charge, from 7:00 - 8:30 p.m. So bring a picnic dinner and enjoy a night of music, fun, games and swimming! We look forward to seeing you there. The Lexington Chamber of Commerce proudly hosts the 2012 Summer Concert Series on Friday evenings, commencing now through August 31st. These shows take place outdoors on the Lexington Visitors Center lawn at 1875 Massachusetts Avenue, and a different performing band is featured each week. All concerts are weather-dependent, open to the general public, and FREE. Come on out and support these great and free concerts! 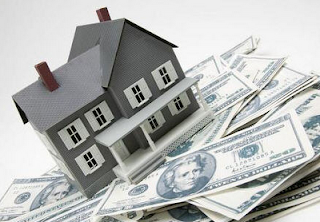 6 Tips to Determine the Selling Price of Your Lexington Home! Summer can be a great time to sell your Lexington home as the warm weather and laid back schedule give people a few extra reasons to see what’s available on the Lexington Real Estate market. As one who’s worked as a Lexington Real Estate agent for a number of years, I can attest that one of the hardest parts of selling a home is determining the selling price. It’s easy for sellers to see the value of their home since they’ve dedicated time, energy and funds into making their house a home. And, while you’ve created meaningful memories and have poured yourself into creating your ideal living space, emotional value and market value are two different things. Of course your Lexington Real Estate agent will help you come to a price point that is fair for the market and to you; here are six ways to help determine the selling price of your home. 1. Study past sales- While this will take a little work, getting to know what other homes in Lexington have recently sold for will be helpful in giving you appropriate expectations. Your Lexington Real Estate agent can also provide you with this list and can explain more about the current market value. 2. 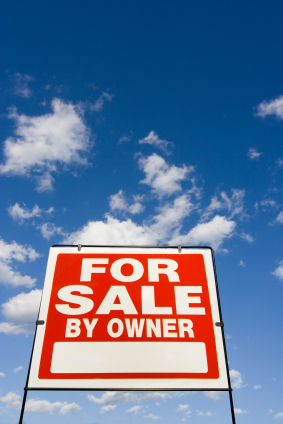 Do not confuse active listings with past sales- For those who are new to selling a home, this is key. The active listings in the Lexington area don’t reflect what the actual selling price for the home. While these homes are your competition, they shouldn’t be the determining factor on the price point for your home. 3. Do not overprice because you have the time- This can be one of the biggest mistakes sellers can make. They reason that, since they’re not in any hurry to sell, their Lexington home can sit on the market. The reality? This can have the opposite effect on your home. The longer your home sits on the market, the harder it is to sell. Buyers will assume there’s something wrong with your home, or may not even bother looking at your home if it’s overpriced. 4. Leave some room for negotiation, but don't overreach- You never want to feel like you’re giving your home away, but you will want to leave some room for both parties to negotiate. 5. Think like a buyer- You’ll want to talk with your Lexington Real Estate agent about current buyer trends. What are the top things they’re looking for in a home? What type of flooring or finishes are desirable? If you’ve been out of the market for some time, chances are things have changed since you last bought a home. Getting to know what buyers are looking for will help you evaluate your home, help you consider any updates you’d like to make, and allow you to price your home accordingly. 6. React swiftly and decisively- Being proactive with the price of your home is key. You want to remain on top of what buyers are saying during the showing of your home and how the market is moving. Your Lexington Real Estate agent will guide you with this information, and you’ll want to be prepared to respond quickly in order to keep buyers interested in your home. Don’t delay the inevitable! I hope these tips help you as you think through the selling price for your Lexington home! 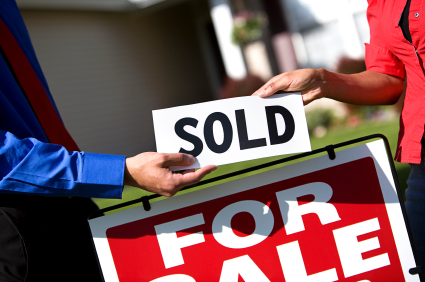 I know the selling process can seem daunting, so I’d love to help you each step of the way. Feel free to contact me today to talk about what we can do to get your Lexington home sold!